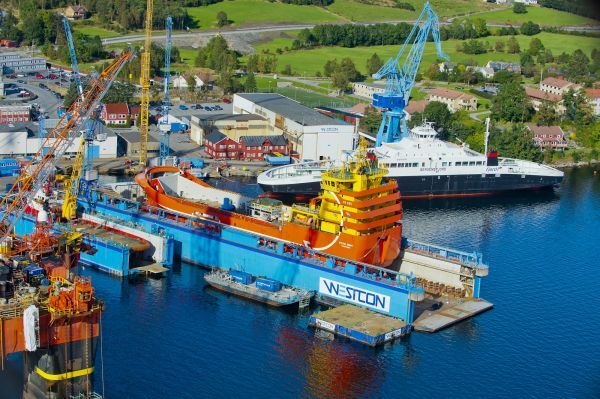 Over the past decade, Westcon Yards AS has developed one of the most modern and successful shipyards in the industry. 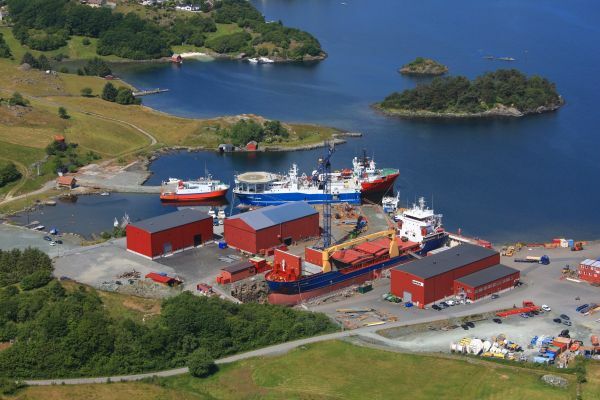 The main yard is situated in Ølensvåg in western Norway. 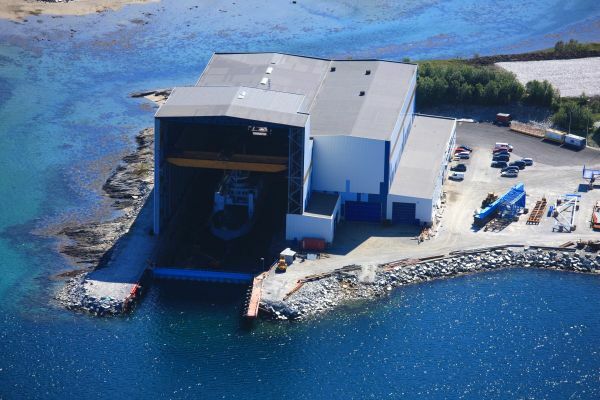 Westcon has four modern yards located in Ølen, Florø, Karmsund and Helgeland. The yards are equipped with all the necessary technical facilities for rig and ship contracts, as well as subsea deliveries. 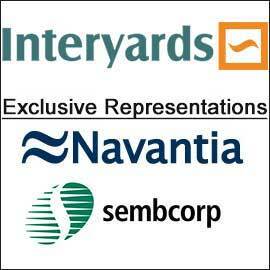 Our yards are characterised by flexibility, efficient mobilisation, and the ability to deliver. 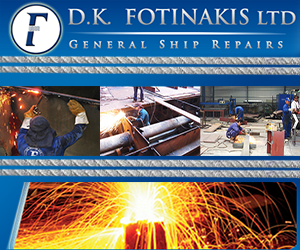 In close cooperation with our customers, we focus on flexibility and precision to ensure that the yard is as efficient as possible. Out technical facilities, such as floating docks, deep-water quays for drilling rigs, certified pipe bending machines, cranes with high load capacities, and the latest in mechanical equipment, enable us to meet any challenge. 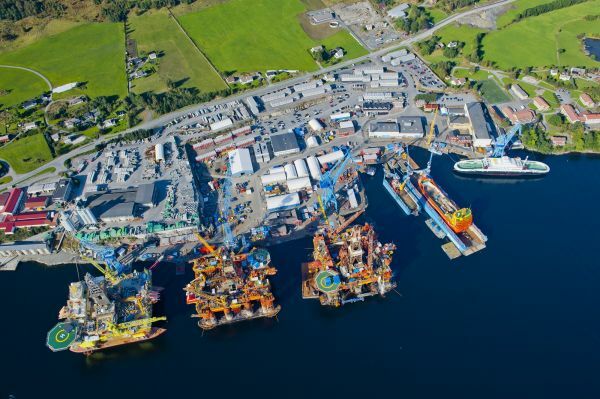 Our yards are situated along the Norwegian coast, close to the North Sea. This allows rigs and ships the possibility of a swift return to full activity. As our staff consists of specialised maintenance and repairs personnel, our resources may be used for a broad spectrum of tasks within piping work, electrical work, steel work, hydraulic work and mechanical work. We also offer project management, planning, follow-up and high quality documentation, and these collective services enable efficient cost control of projects.